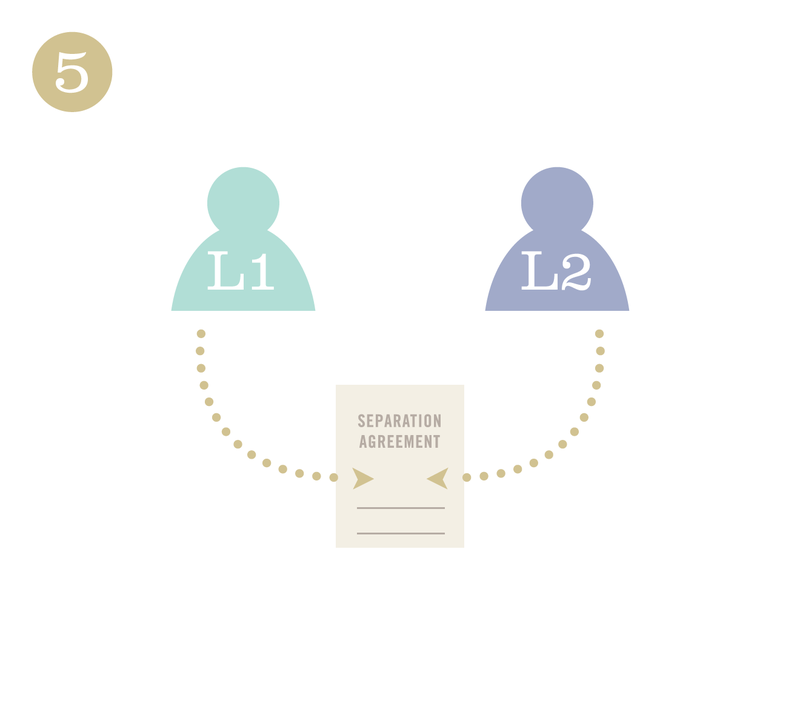 Mediation is a voluntary process where a dispute resolution professional called a mediator helps participants to negotiate a mutually acceptable agreement. Your mediator will help you and your former partner to negotiate in a constructive way. He or she will encourage and assist you both to communicate respectfully and act in good faith as you work towards a solution that each of you feels you can live with. A mediator is not like a judge who can make decisions about what will happen with your family. Instead, he or she will act as a facilitator to help you make those decisions for yourselves. You and your former partner always maintain control over the outcome of the negotiations. For a detailed introduction to family mediation, download my free e-book, Getting the Most out of Family Mediation. 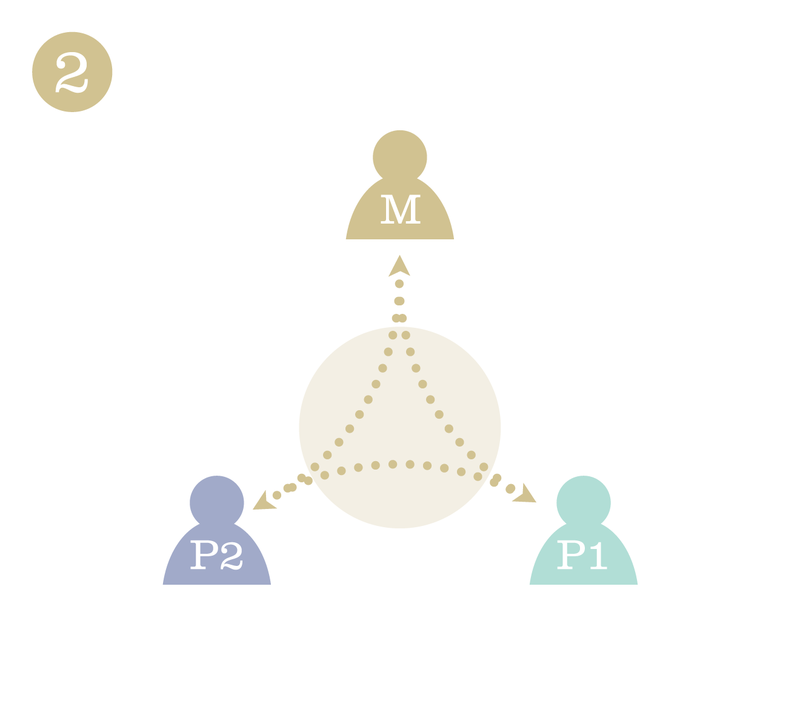 Each party has an individual meeting with the Mediator, to make sure mediation is appropriate for them. 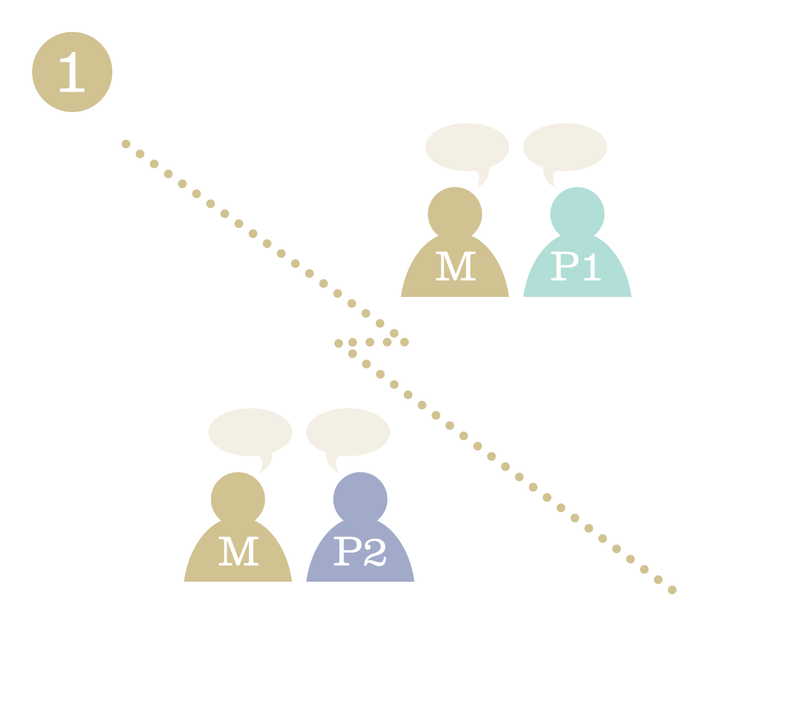 The Mediator facilitates joint sessions to help the parties reach an agreement. 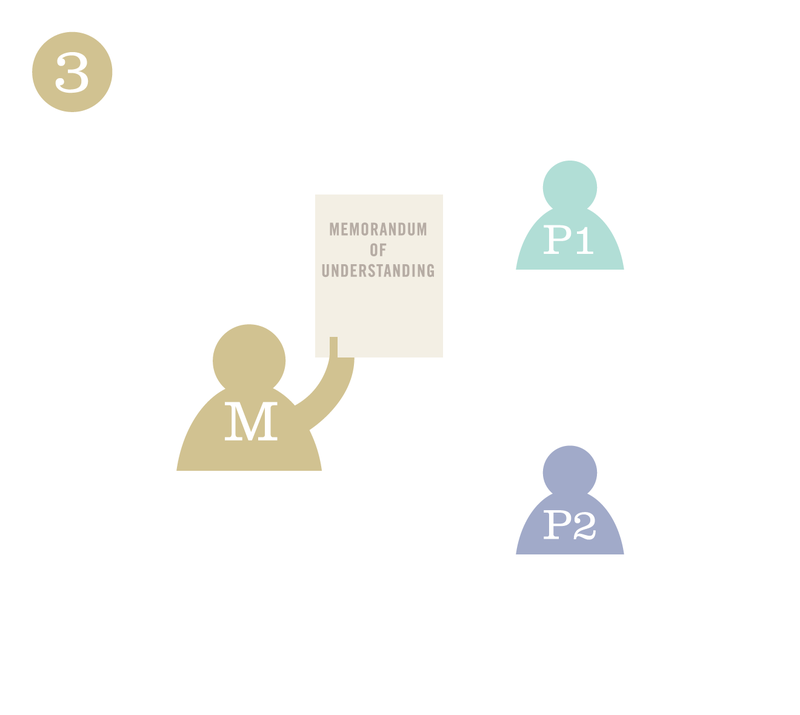 The Mediator drafts a Memorandum of Understanding summarizing the terms of the agreement, and gives it to the parties to take to their lawyers. 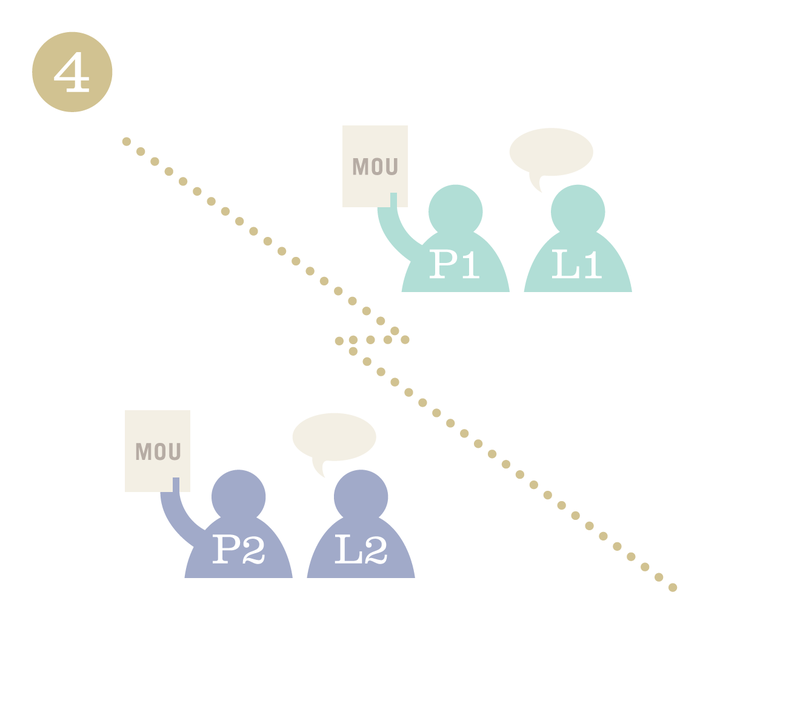 The parties give the Memorandum of Understanding to their lawyers, and obtain independent legal advice on the terms of the agreement. The lawyers work together to draft a Separation Agreement. 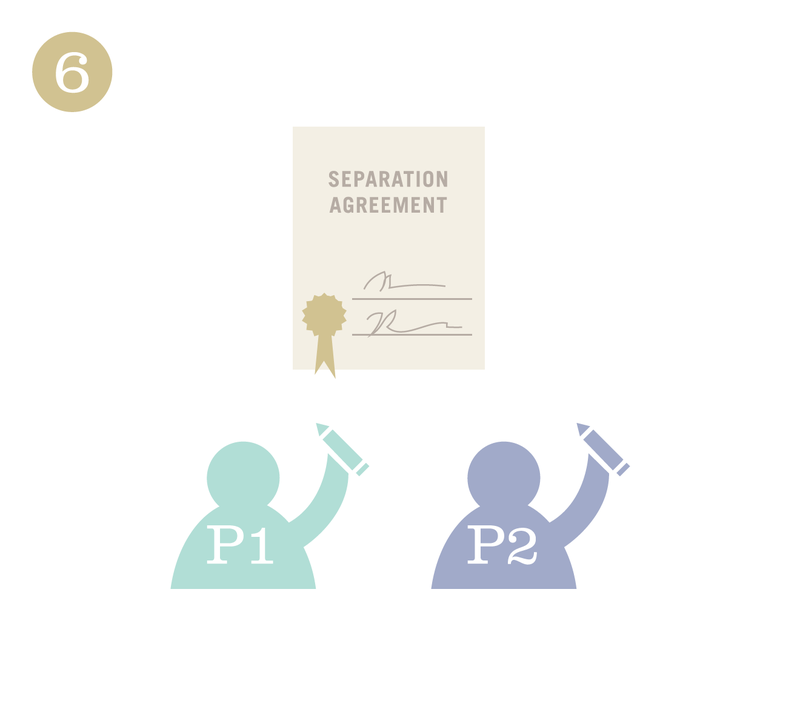 The parties sign the Separation Agreement, making their agreement legally binding.